Around 2 million people in the UK have been diagnosed with diabetes, and up to 70% of them will develop problems with their lower limbs and feet. The most common foot complications in diabetics centre around poor circulation and damage to the nerves and blood vessels. The foot can become insensitive to pain making the diabetic more susceptible to injury, the biomechanics of the foot may alter due to changes in nerve supply and muscle tone, the skin may become thin and fragile and in turn, infection more likely and less easily treated. Whilst there is no cure for diabetes, it can be controlled, as can the symptoms to the lower limbs and feet. As a diabetic you must regularly check the condition of your feet, looking out for corns and calluses, inflamed areas or bruising, paying particular attention to any breaks in the skin. If you are unable to carry out foot checks yourself, book regular appointments with your local podiatrist. Annual foot checks and a good foot care regime are essential to people who have diabetes. 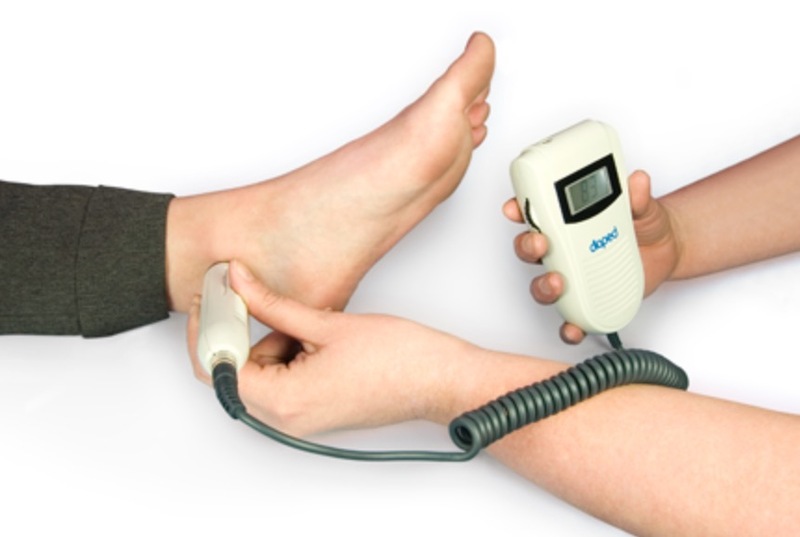 As well as routine treatments and foot maintenance, here at the Disley Podiatry Clinic we carry out foot checks and assessments, as well as providing advice on foot care and suitable footwear.